George Romero was 77. 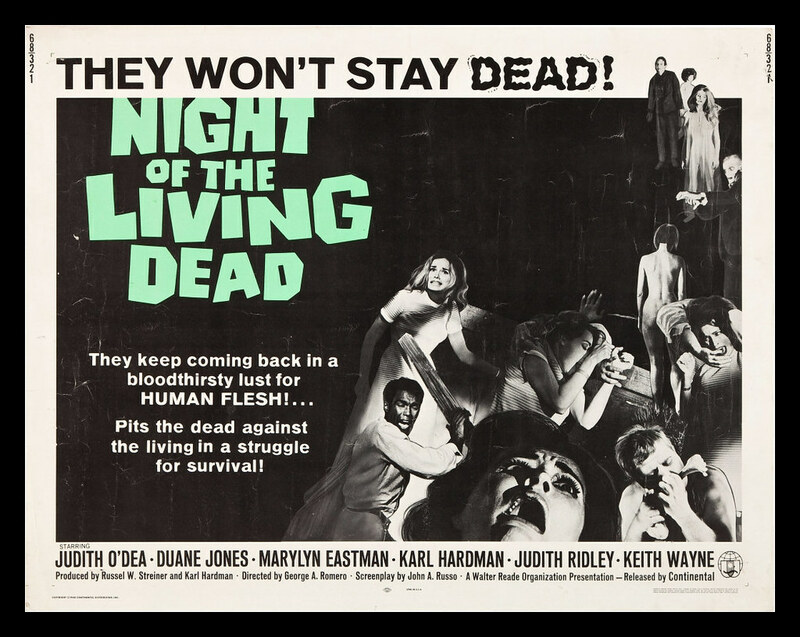 His 1968 film "Night of the Living Dead" spawned an entire school of zombie movies while revolutionizing the horror genre. Big, big loss for the movie industry. The man basically invented and spawned his own genre of horror.